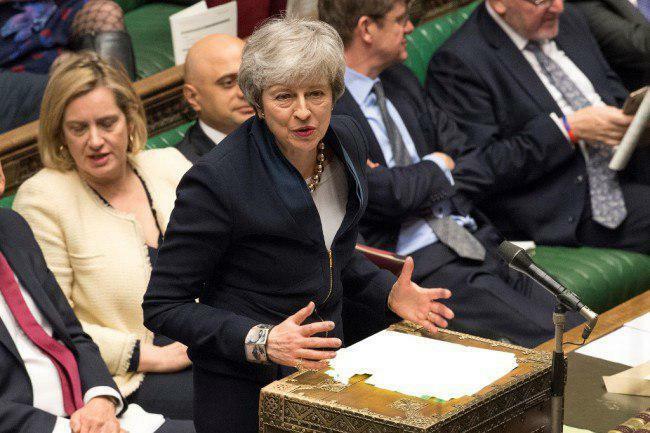 LONDON, April 5 (Xinhua) -- British Prime Minister Theresa May wrote to the European Union (EU) to request a further delay of Brexit date until June 30, local media reported Friday. 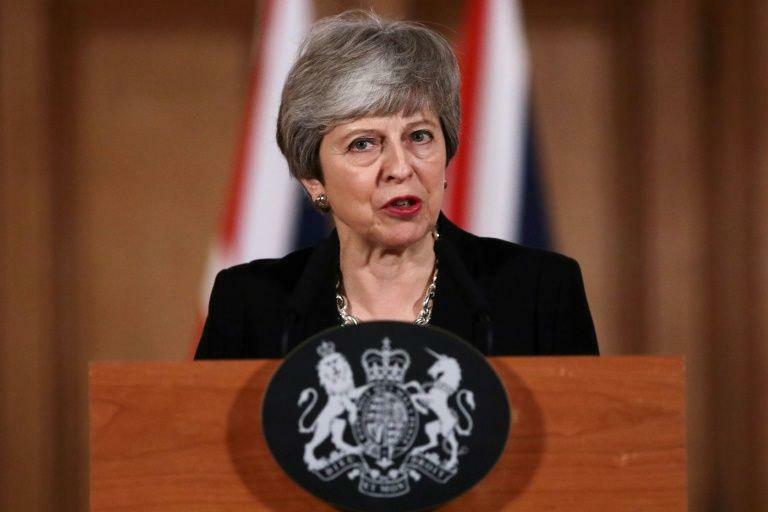 May sent a letter to President of the European Council Donald Tusk, saying that the British government would make preparations for the European elections on May 23. Britain is currently due to leave the EU on April 12, while the British parliament hasn't approved any divorce deal so far.